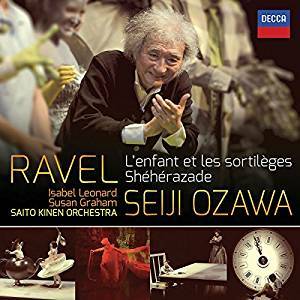 Paul returns to the Berliner Philharmoniker for another rendition of Ravel’s L’enfant et les sortilèges, conducted by Mikko Franck who steps in for the sadly too ill maestro Ozawa. Paul just jumped in in Lisbon as Hérode in L’enfance du Christ , conducted by french répertoire expert Frederic Chaslin and the orchestra of the Sao Carlos opera . Taking part in the new production of Les contes d’Hoffmann from Offenbach at the Holland Festival directed by the exciting young director Tobias Kratzer, alongside John Osborn and Ermonela Jaho and conducted by Carlo Rizzi. Another rendition of Méphistophélès, flagship role of Paul , at the Monte Carlo opera from 23 March on , alongside Marina Rebeka and Joseph Calleja in a stunning production by Nicolas Joel .